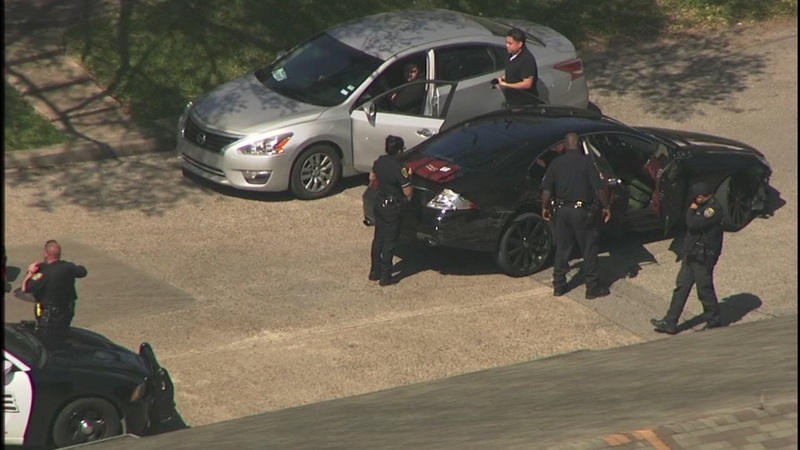 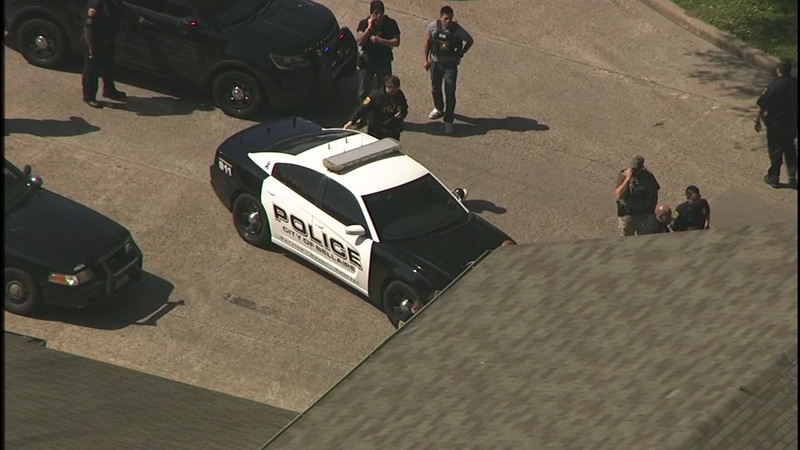 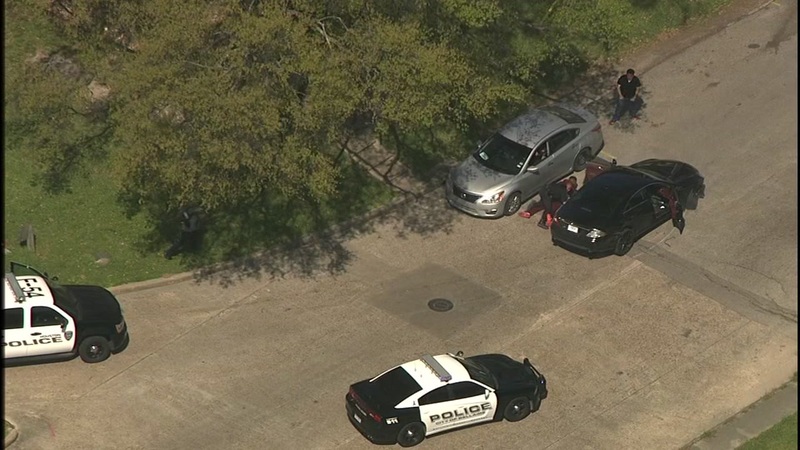 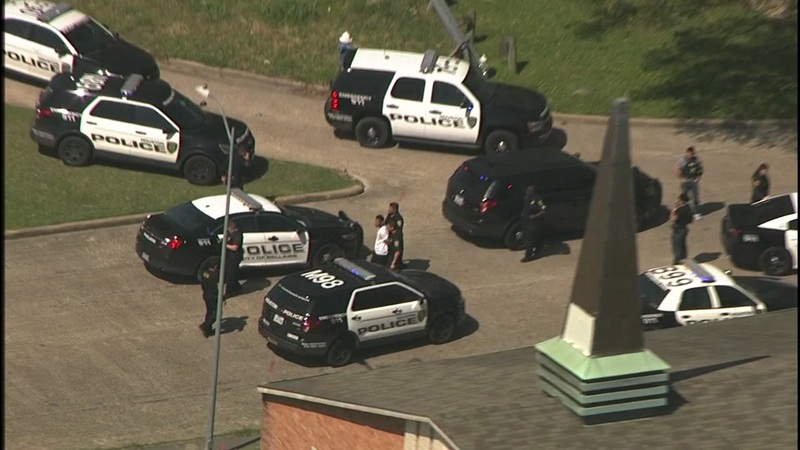 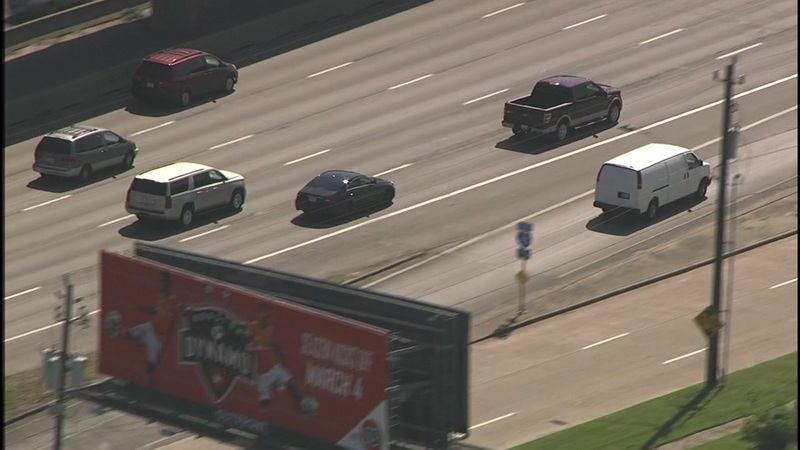 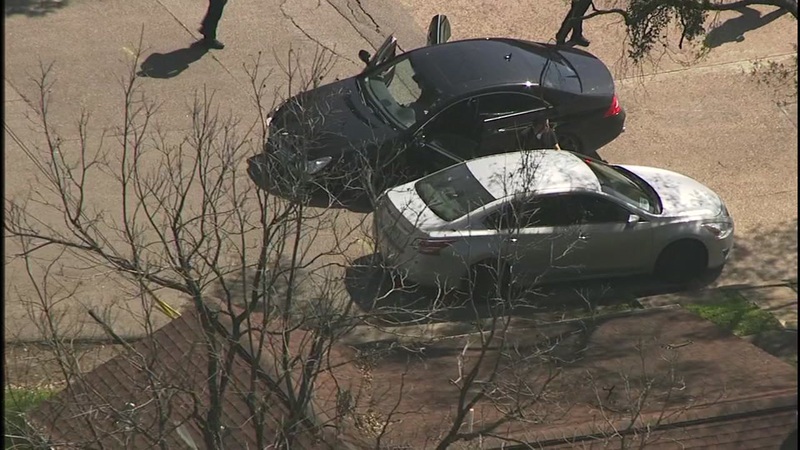 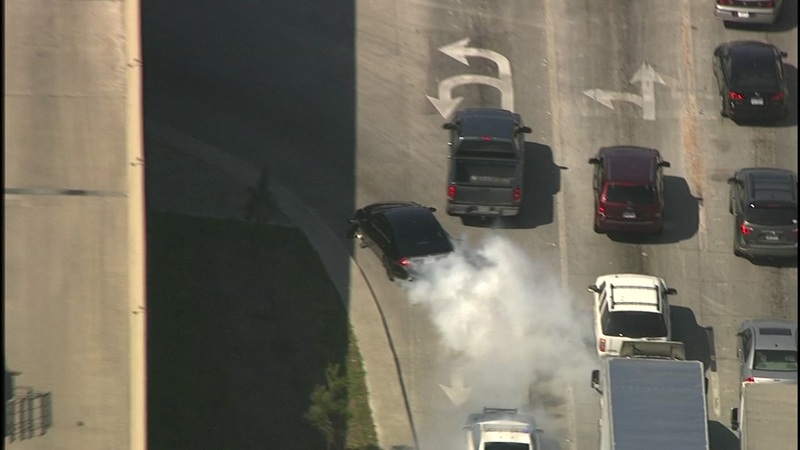 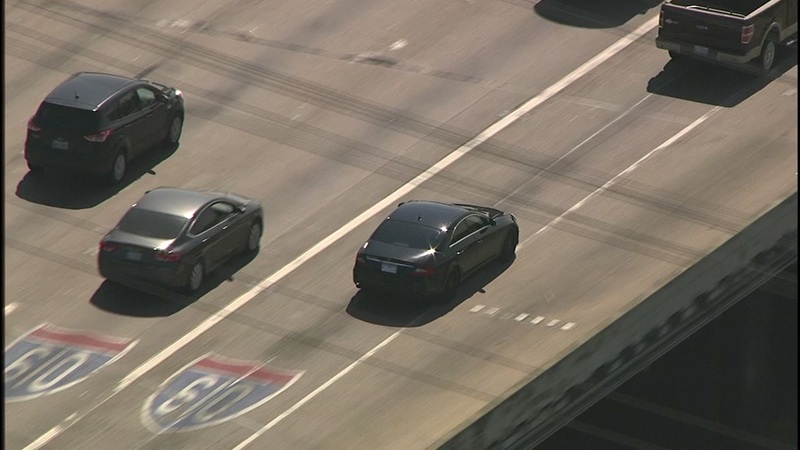 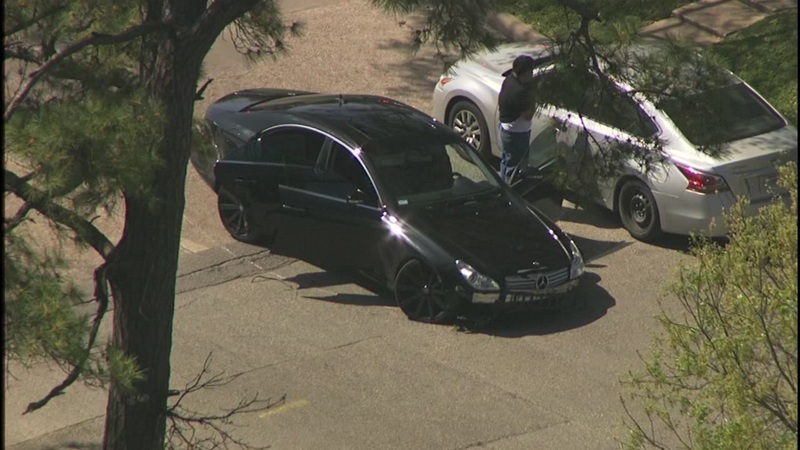 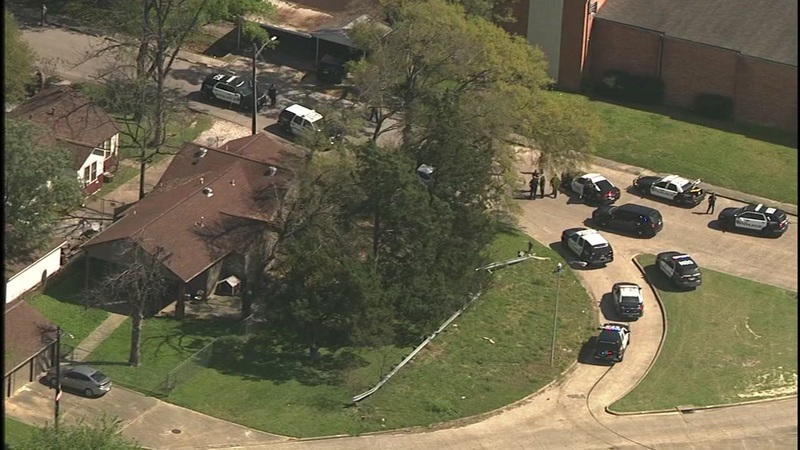 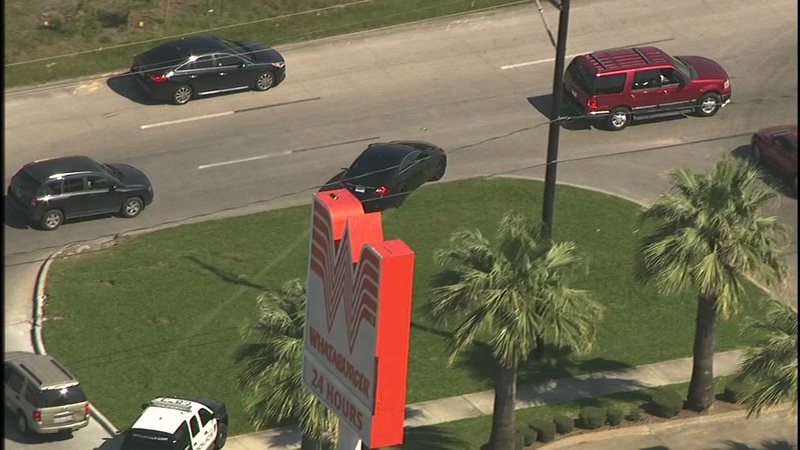 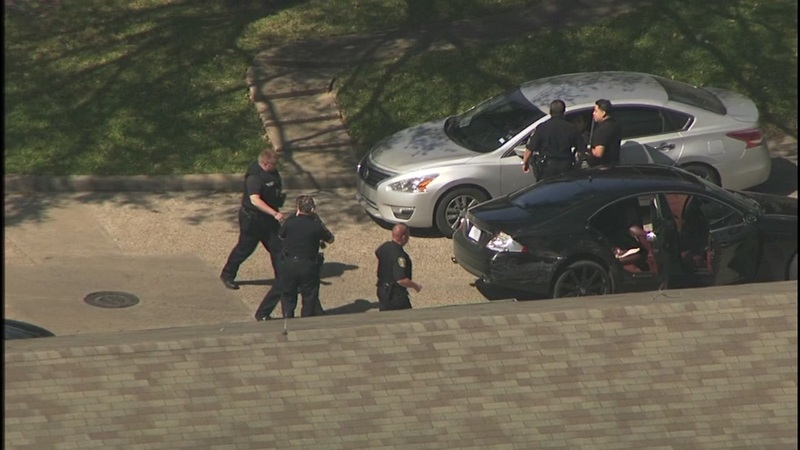 HOUSTON (KTRK) -- A high-speed chase involving two bank robbery suspects ended after a good Samaritan tackled one of the suspects. 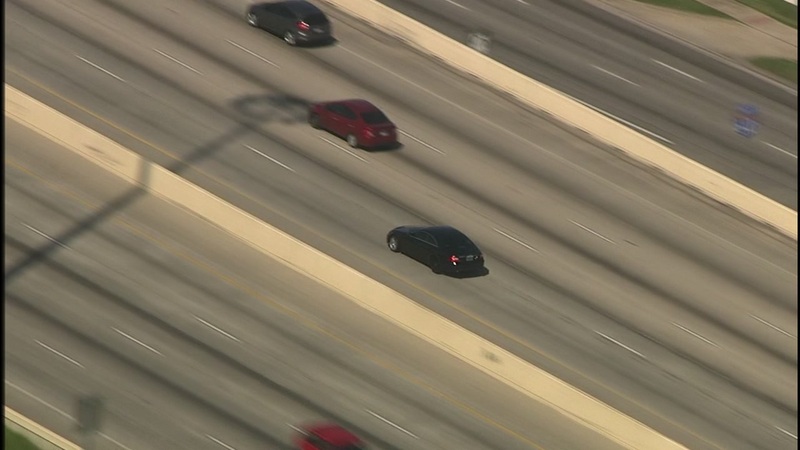 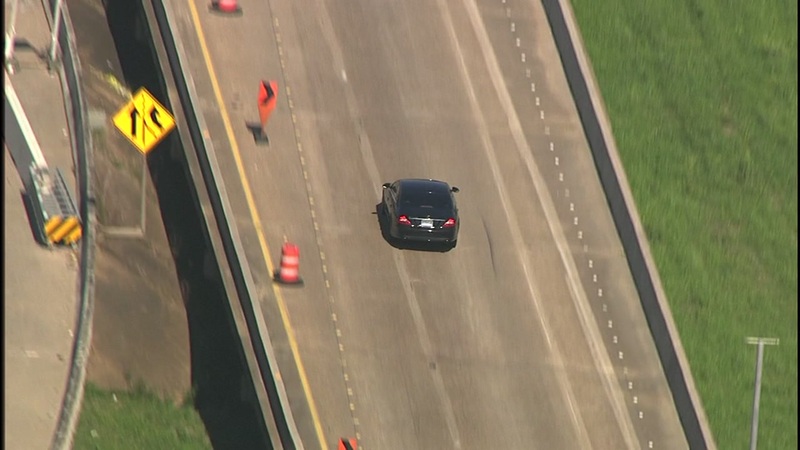 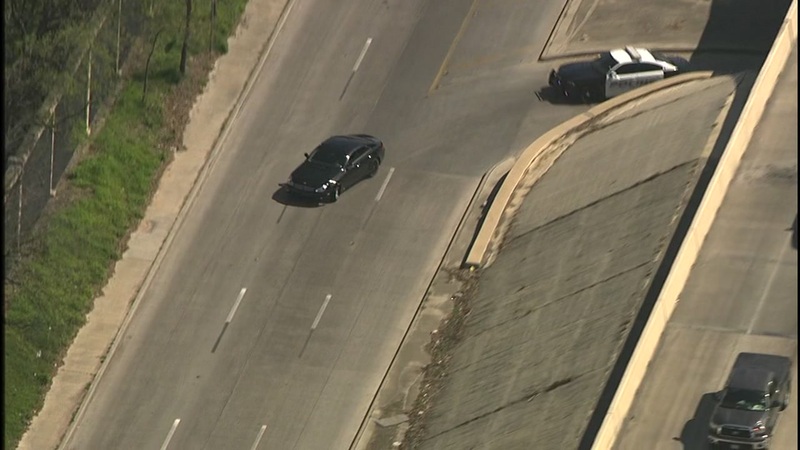 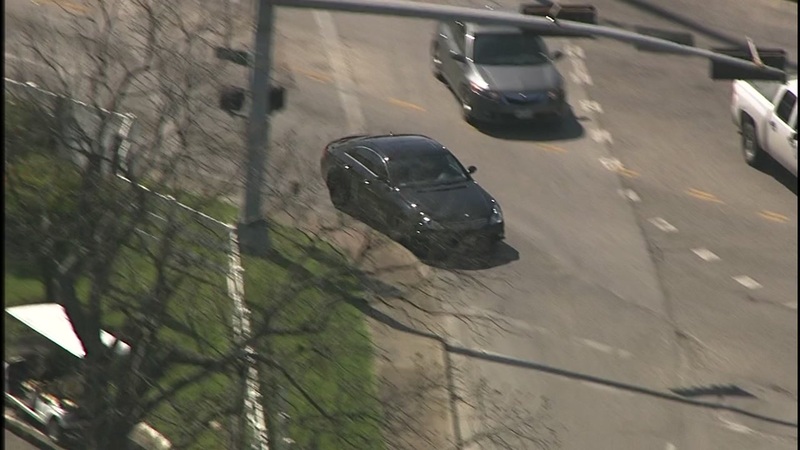 SkyEye was over the chase as the suspect drove near downtown Houston and into the Heights. 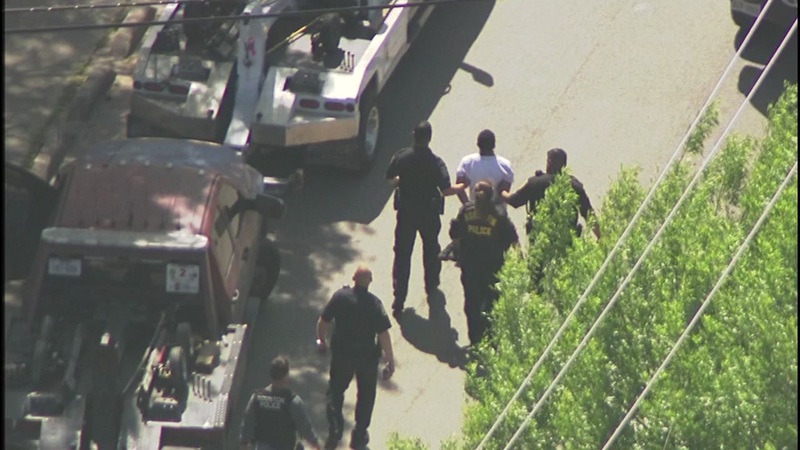 A citizen helped tackled a suspect as they tried to take off on foot. 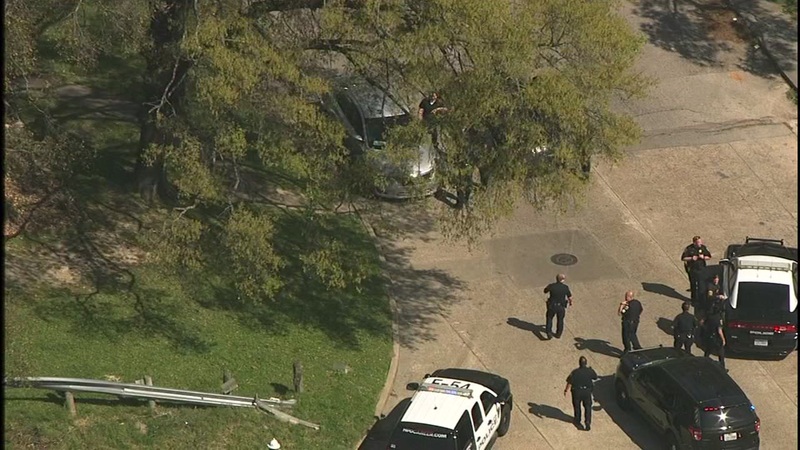 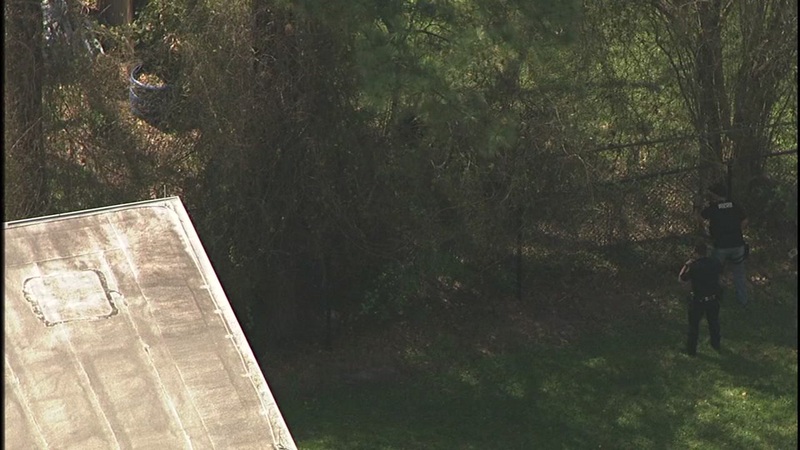 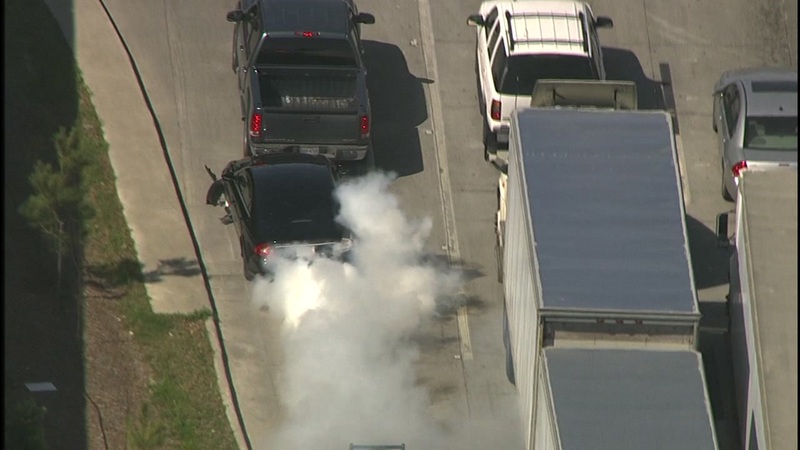 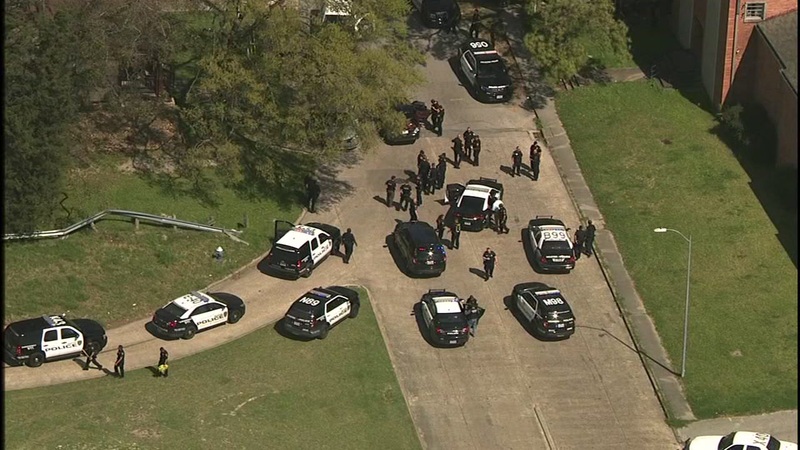 A high speed police chase through Houston came to a dramatic end on Houston's north side. 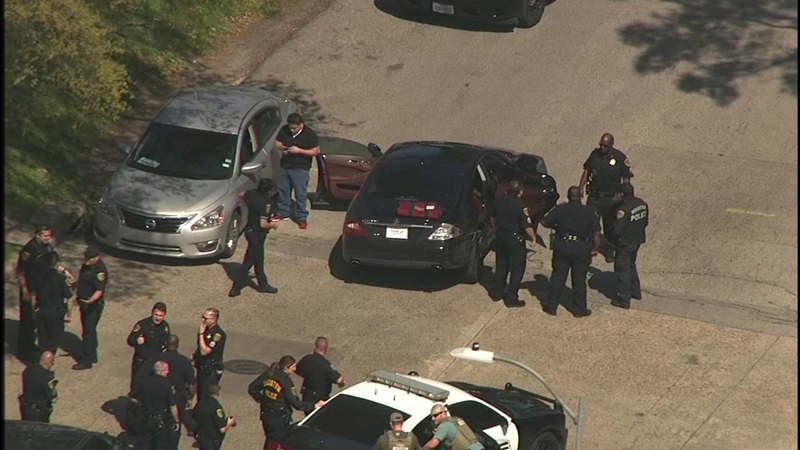 A citizen helped tackle one suspect as the two bank robbery suspects bailed out of the car and tried to take off on foot.